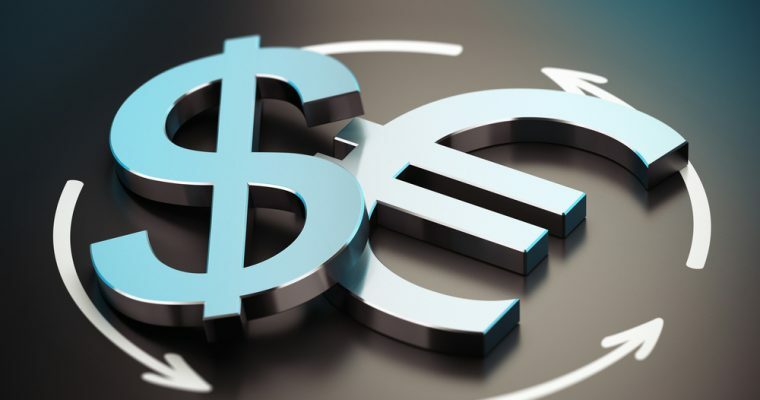 Danske Bank Research discusses EUR/USD outlook and thinks that the pair is prone for further medium-term strength through the coming months on the back of strong flows. What we are witnessing at present may in an FX-context be summarised via the concept of broad basic balance of payments (BBoP) which combines the current account, portfolio and direct investment flows to capture the underlying commercial demand for a given currency. "With the demand for euros in our view set to be underpinned by a reversal in euro-area portfolio flows and a continued current-account surplus, relative BBoP developments are likely to provide EUR/USD support for some time still," Danske argues. While we are closing in on fundamentally justified levels of EUR/USD (our valuation models suggest 1.29 for the cross), we stress that strong forces are driving the pair from either leg which in our view continue to make EUR/USD a buy on dips," Danske concludes.